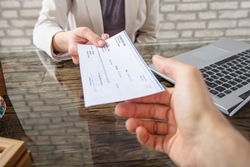 Even the most conscientious small business owner can make mistakes processing payroll. One mishap in calculating taxes or paying different types of employees could land your business in trouble with compounding tax penalties and interest. Don’t risk losing some of your hard-earned profits; break free from the stresses of processing payroll with Solved Tax & Accounting. Our outsourced payroll services for small businesses in the Woodland, CA area are accurate, convenient, and provide peace of mind. When we take over your payroll you won’t have to worry about confusing tax filings, IRS penalties, or unhappy employees. We’ll skillfully process your payroll, pay your employees correctly, and handle all your payroll tax filings while you spend your time running your business. We’re the right fit for small businesses because our payroll services are scalable and affordable. From your first hire to a full staff of employees, our support can be adjusted as your operation grows. We offer competitive rates combined with the opportunity to reduce back office costs which translates to a truly economical service. 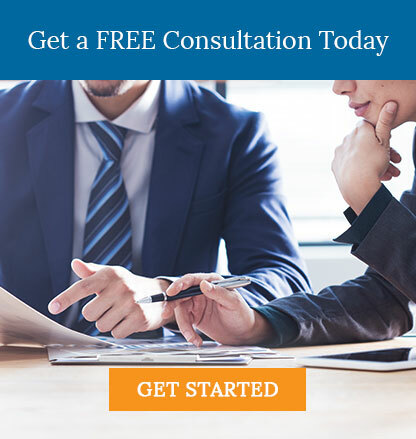 Don’t risk losing some of your sanity along with some of your profits; call us at 530-419-5911 or request your free consultation online now to learn more about our payroll services.